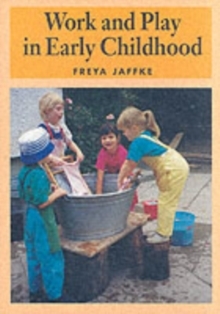 In this thoughtful book, Freya Jaffke describes festival celebrations in relation to child development in the first seven years. 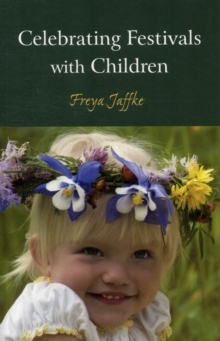 She considers in detail the main festivals throughout the year: Easter, Whitsun, St John's, starting school, harvest, Michaelmas, lantern time, birthdays, Halloween, Thanksgiving, Advent, Christmas, Epiphany and carnival. 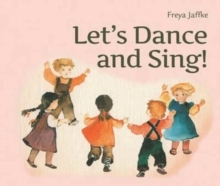 Drawing on many examples, she shows how we can celebrate festivals with children at home and in kindergarten in a meaningful way. 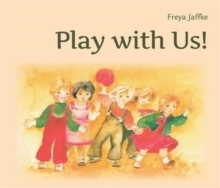 Every festival is prefaced with a deeper contemplation for adults, before considering preparations with children, followed by the actual organisation of the festival -- with games, craft activities and decorations, stories, songs, poems and the seasonal nature table.